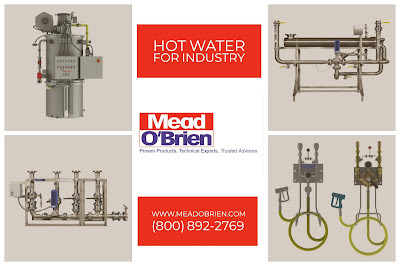 Mead O'Brien, in partnership with Armstrong International, delivers accuracy, simplicity and unparalleled performance in instantaneous hot water generation, distribution and precision temperature control. 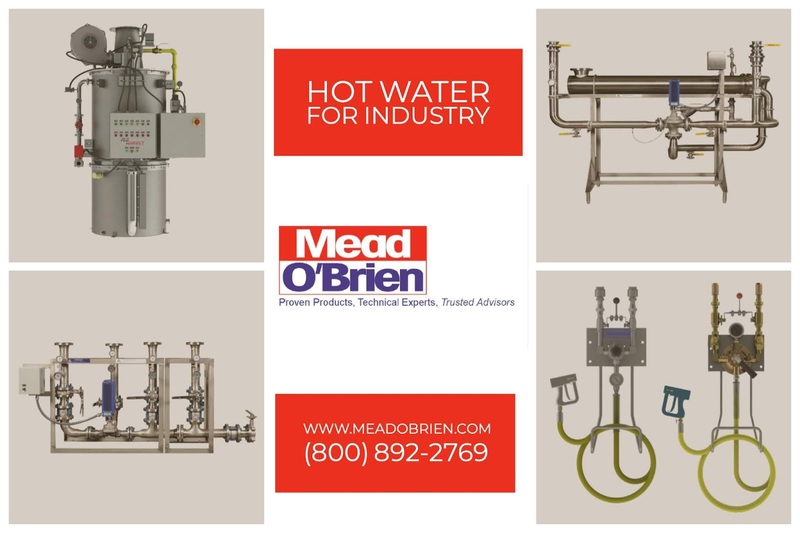 From a single product, to a complete fully integrated system, Mead O'Brien can provide a hot water solution to meet your most demanding needs. Products include standard and application-customized steam/water instantaneous water heaters for any process application requiring very specific temperatures, from chilled water to temperatures as high as 212°F (100°C), as well as Mixing Centers, VFD Pump Assemblies, Hot & Cold Water Hose Stations, Gas-Fired Water Heaters, and Digital Control Valves.